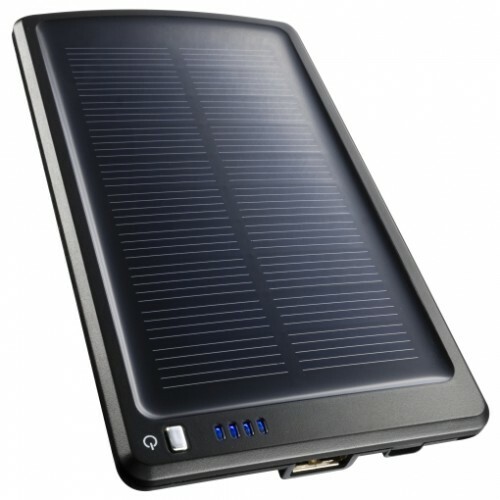 Solar charger for charging your favorite devices with USB, Mini USB, Micro USB, as well as Apple iPhone, iPad and iPod. Charging easily through solar cells or via a mini USB port. 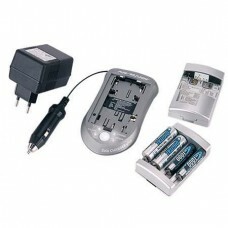 Universal battery charger for digital cameras and camcorders.Corresponds to more than 100 models of ..
Universal travel adapter suitable for all Class II devices without earthing such as chargers, radios..